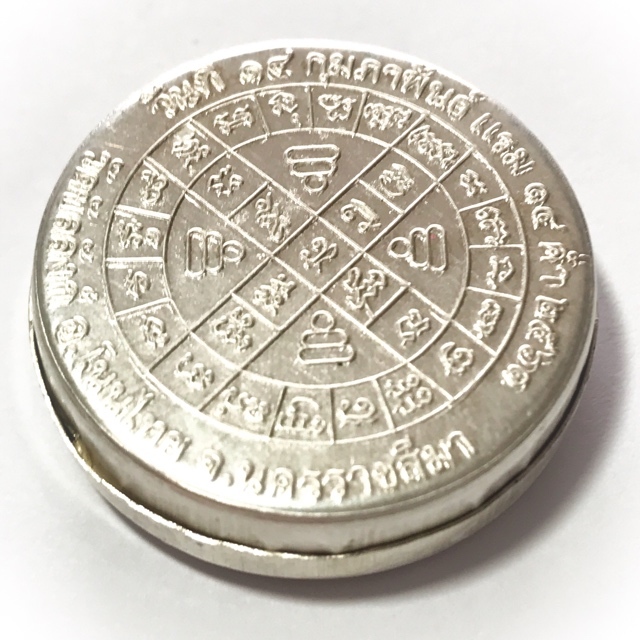 Extreme Limited edition Dtalab Kroo Solid Silver potion container with See Pheung Maha Lap Maha Mongkol , Solid Silver Pra Nakprok, 2 Silver Takrut & Ploi Sek maha Pokasap Gemstone Fragments, from LP Koon of Wat Ballangk . 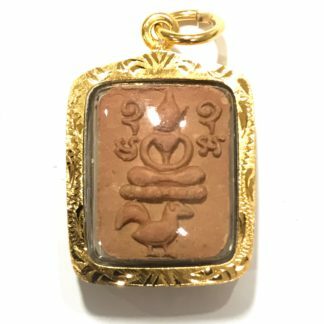 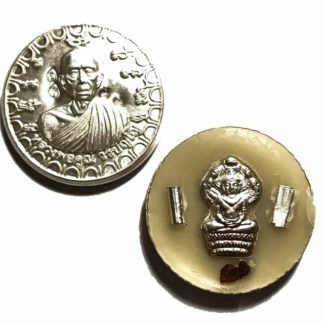 this version is a Masterpiece Version Dtalab Kroo, with the image of LP Koon and twin code stamps on front face, and Yant Mongkut Pra Putta Jao ‘Buddhas Crown Yantra’ on Rear Face, filled with powerful Metta Balm with 2 Takrut, Pokasap Gemstone Fragments, and Pra Nakprok Solid Silver Loi Ongk Buddha Statuette inserted. 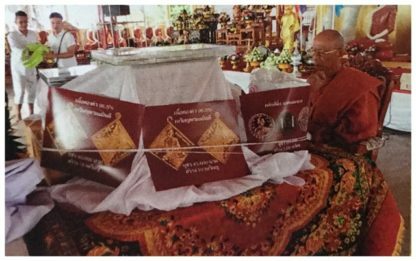 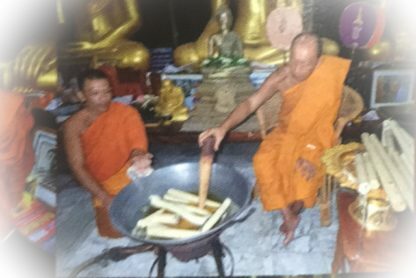 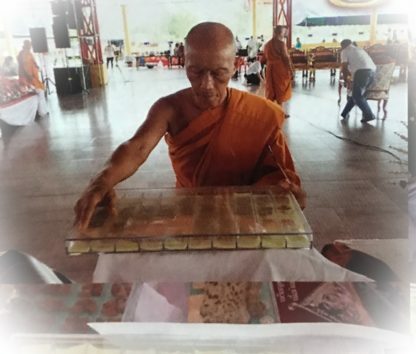 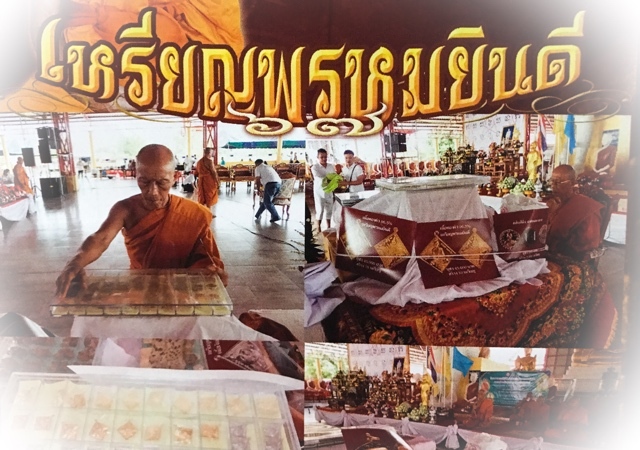 Blessedin 4 ceremonies by Luang Por Koon Worabanyo, of Wat Ballangk, in Nakorn Rachasima (Korat). 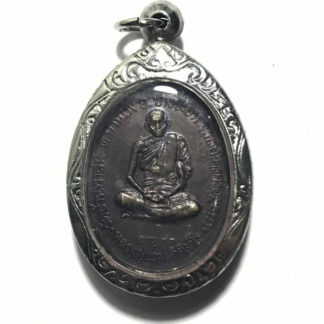 The front face features the image of Luang Por Koon, on the lid of the pot, which is made from solid silver sacred alloy smelted from Silver Yantra Foils inscribed with 108 Spells. 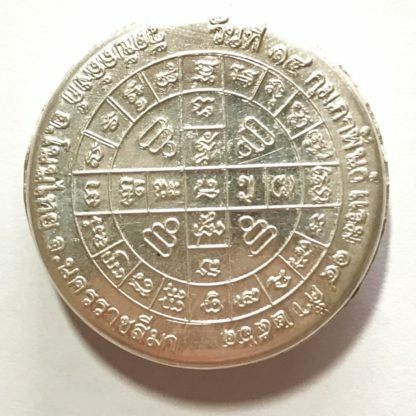 Each lid has a double Code Met Nga with secret code stamps inside, with the numbered series code stamped on the other side of the lid to the double code Met Nga ‘sesame seed’ stamps. 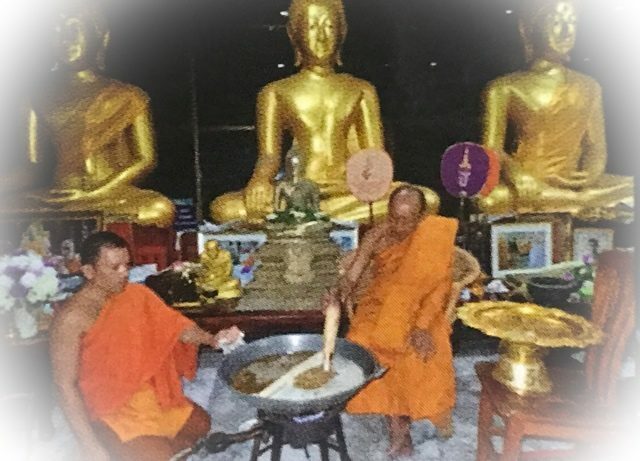 He rose up and leaned his head over the Lord opening his neck canopy to shade the Buddha from the rain, as well as keeping watch to protect him from all sorts of parasitic, poisonous and preying animals and creatures. 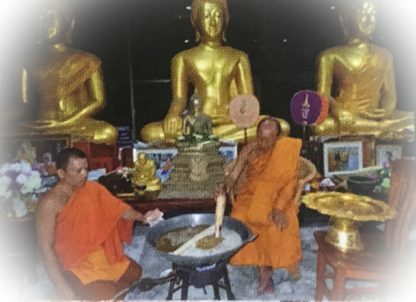 As the rains ceased to fall, the Naga King uncoiled and changed into a Human form and raised his hands in reverence to Buddha. 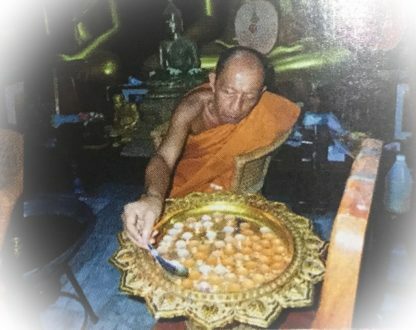 “Tranquility is the pleasure of he who has listened to and understood the Dharma intently, who sees conditioned things for what they really are, and does not seek to harm others. 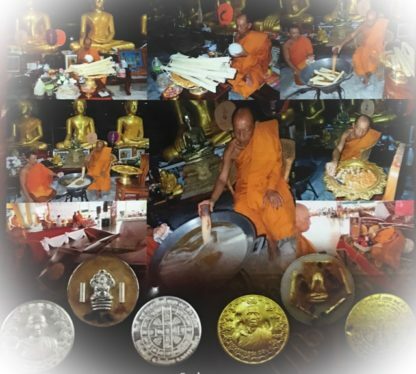 Of he who has abolished his passions and cravings, lust and desires, he who has stepped beyond all craving for sensual pleasures and endured in his efforts to do away with self conceited attitudes, has the greatest pleasure“. 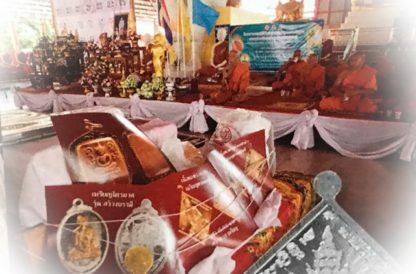 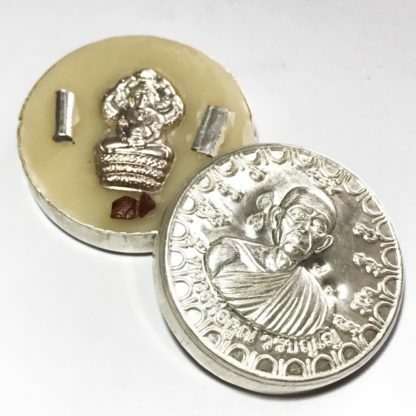 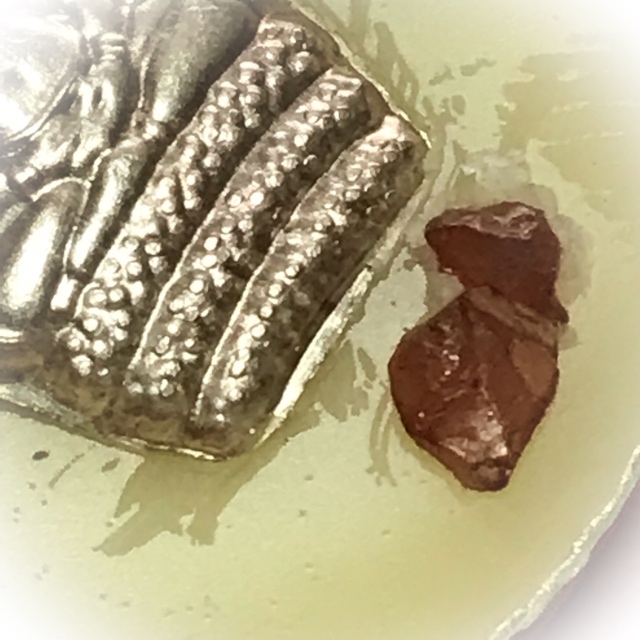 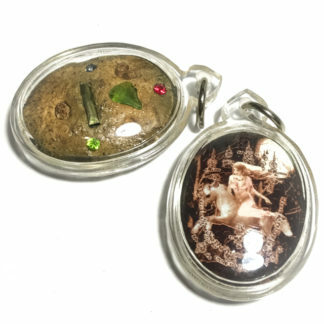 See Pheung Maha Lap Maha Mongkol Metta Balm 2561 BE – LP Koon Wat Ballangk Dtalab Kroo Solid Silver container Solid Silver Pra Nakprok, 2 Silver Takrut & Ploi Sek Maha Pokasap Gemstone Fragments inserted. A more authentic and historical version of this Buddha image is sometimes seen in the form of the Nagas coils wrapped around and covering the Buddha’s body with four or five coils around him. 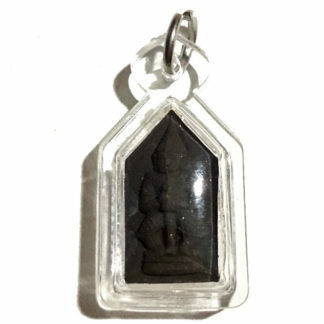 The only part of the body visible being Lord Buddha’s shoulders, neck and head, which is also semi enclosed by the head and canopy of the Naga leaning over him. 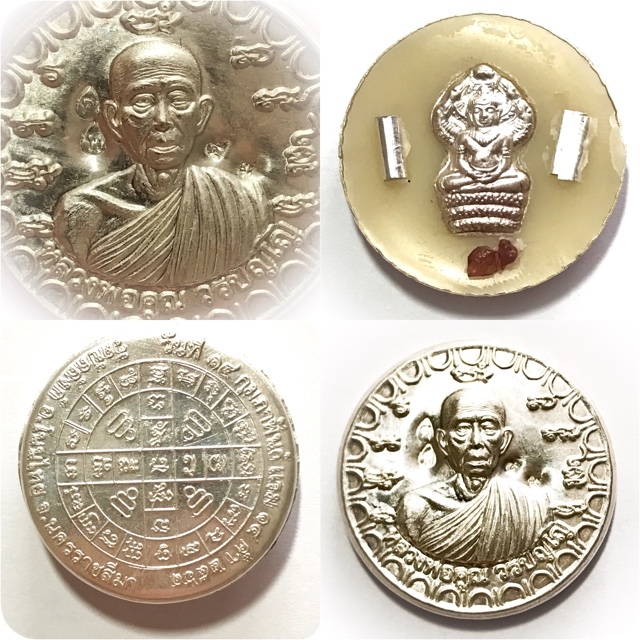 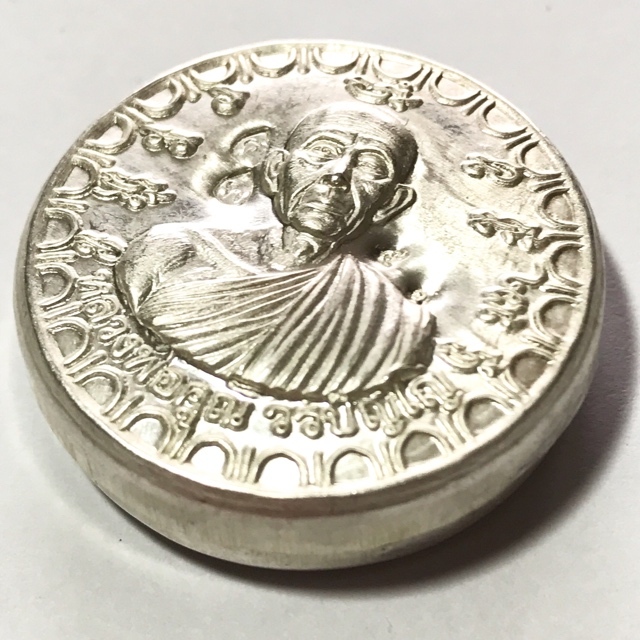 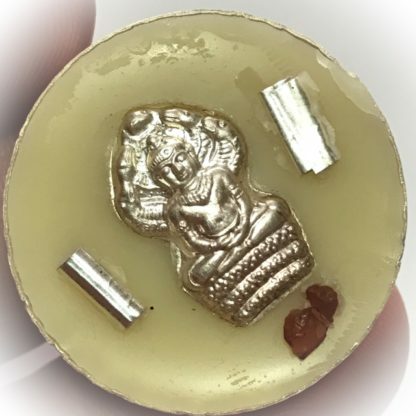 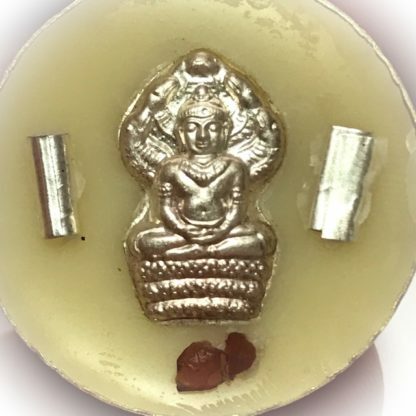 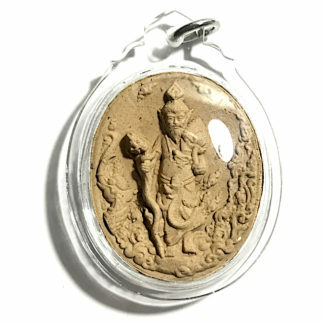 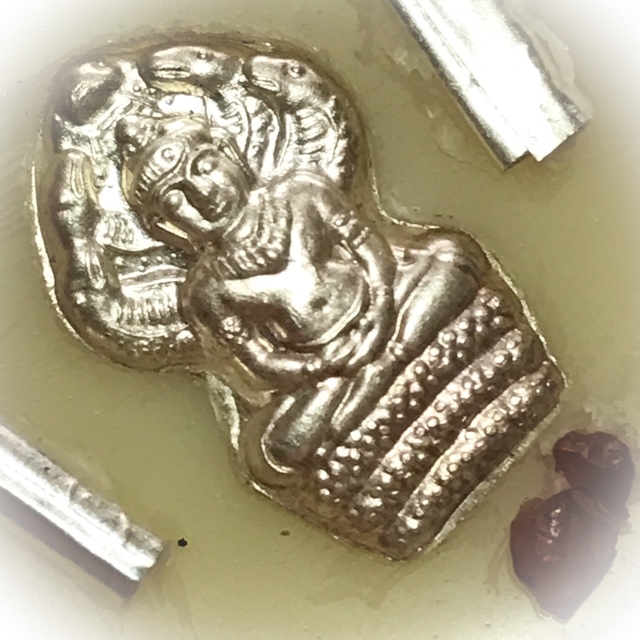 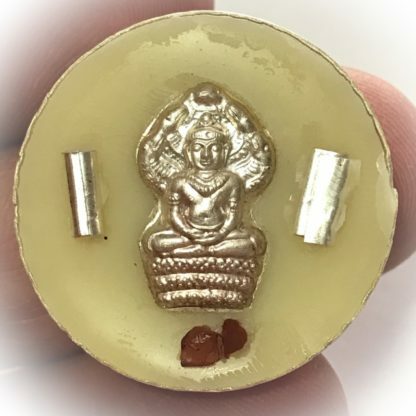 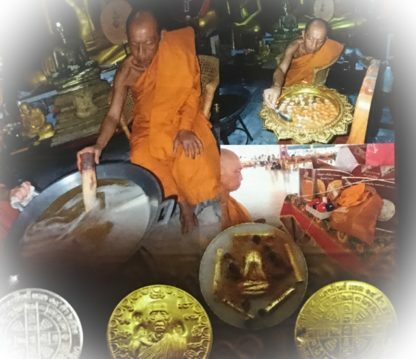 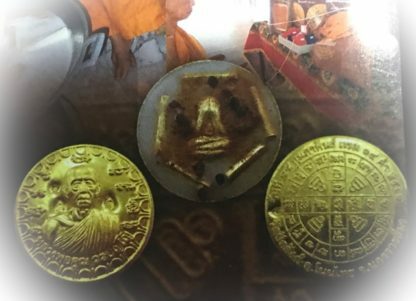 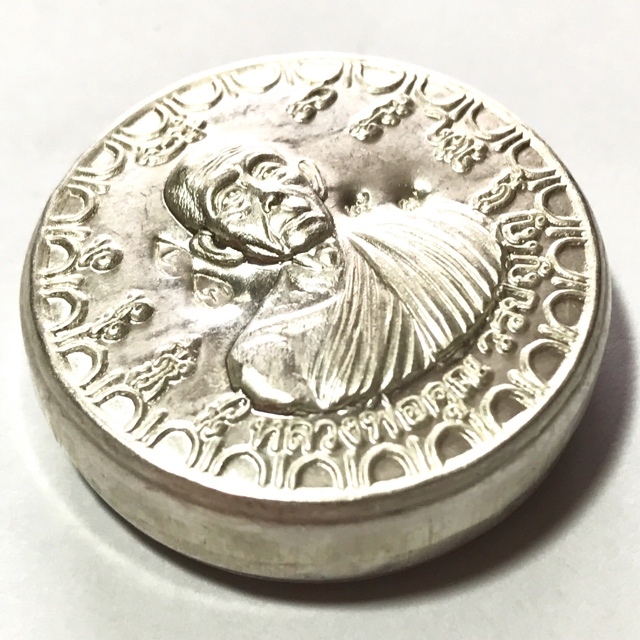 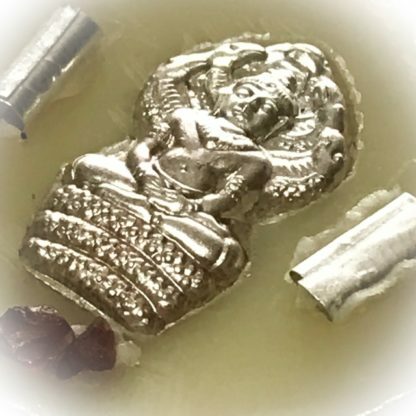 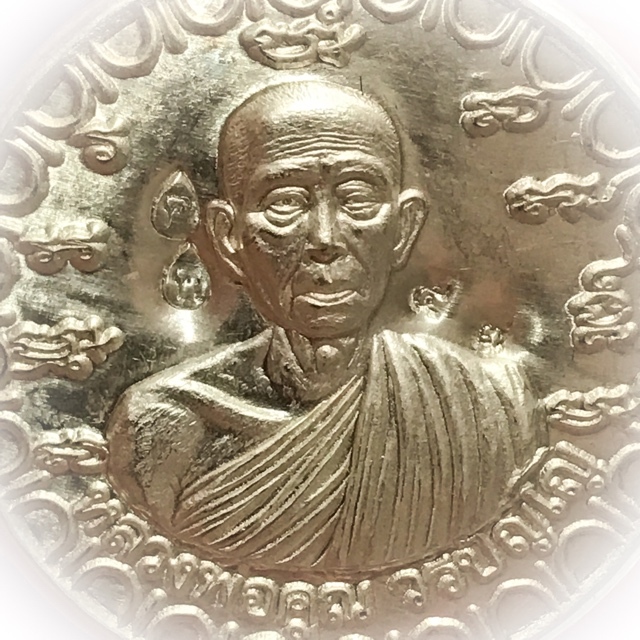 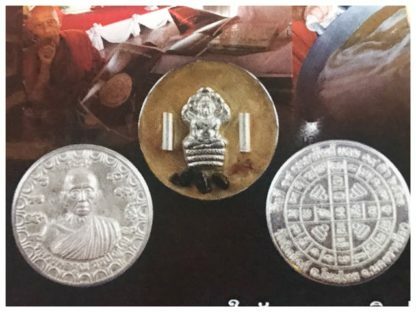 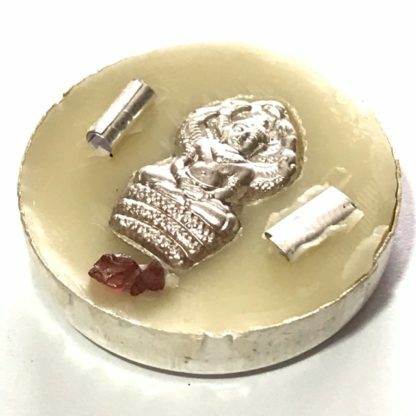 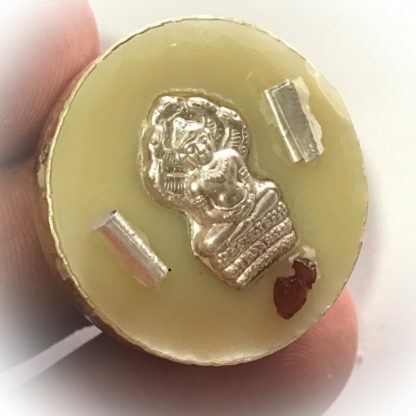 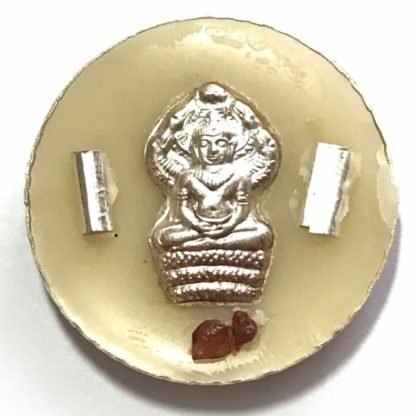 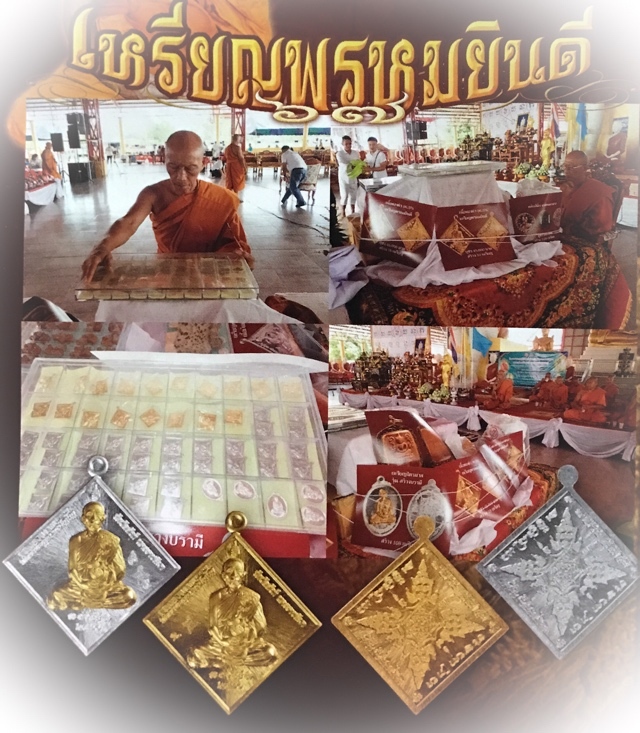 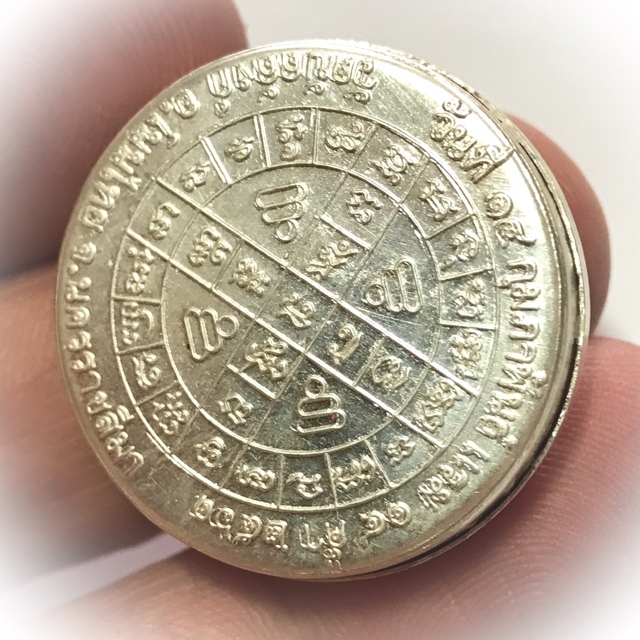 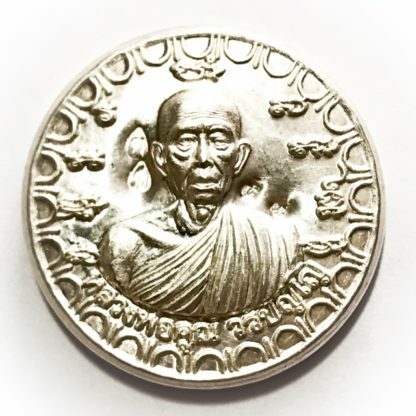 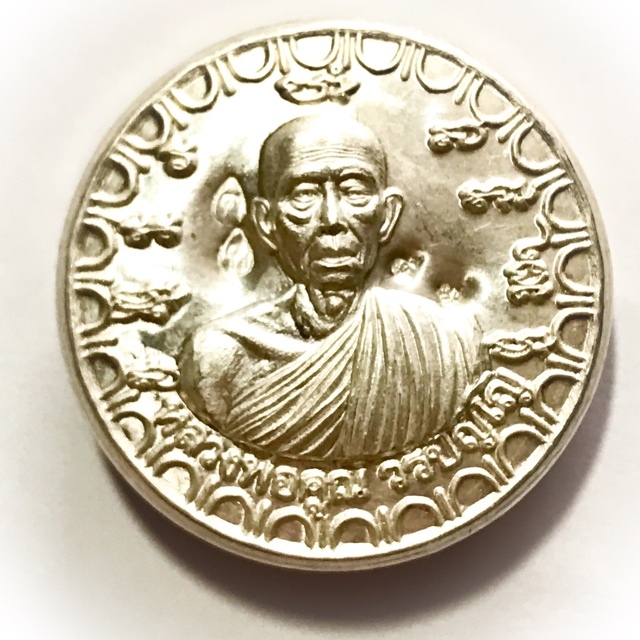 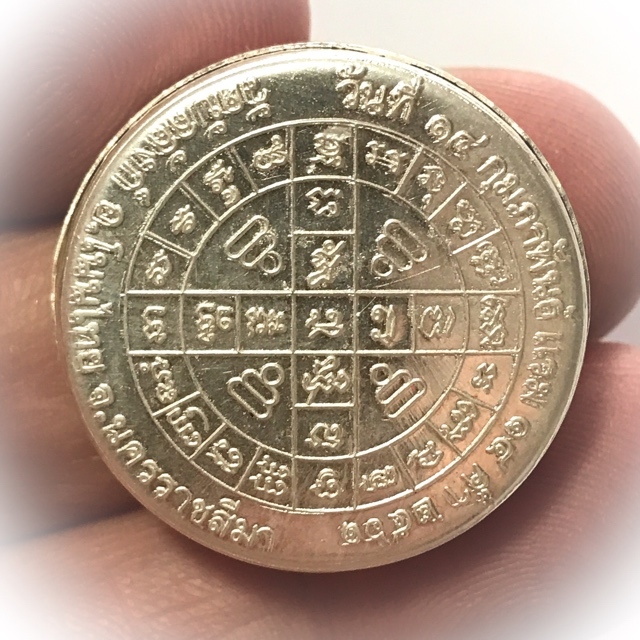 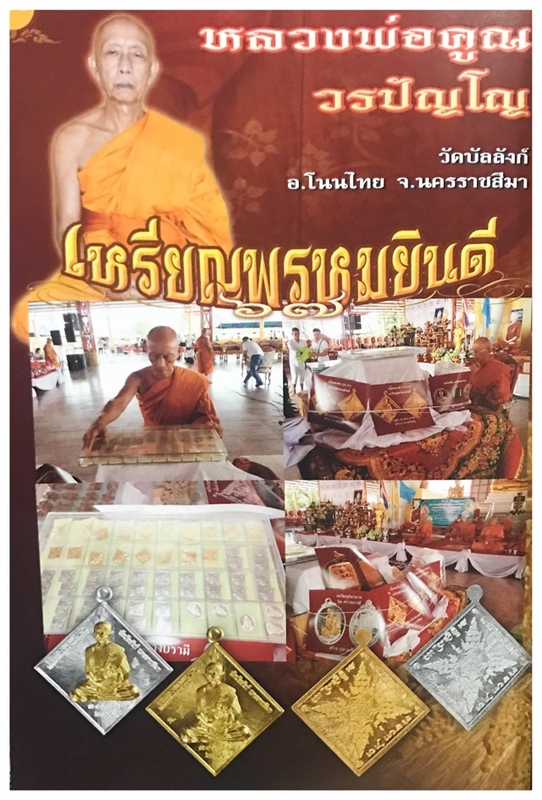 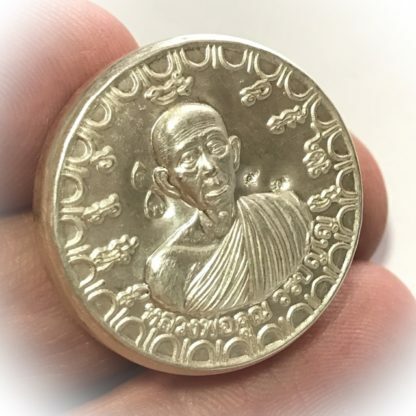 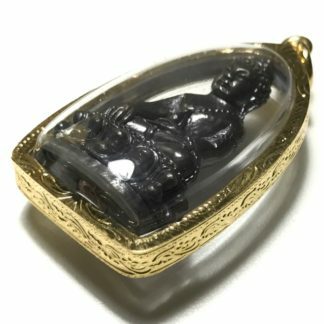 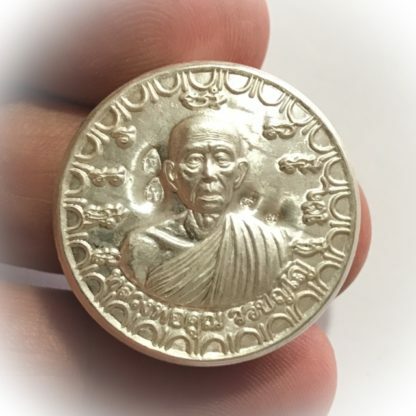 This special extreme limited edition solid silver Dtalab Kroo See Pheung Nuea Samrit Hlang Yant Mongkut Pra Putta Jao (version, also known as Yant Maha Mongkol or Yant Long See Pheung) of Luang Por Koon Worabanyo was Blessed in 4 separate empowerment ceremonies, along with other amulets in this series, by Pra Kroo Prachote Bunyakorn (Luang Por Koon Worabanyo), Abbot of Wat Ballangk and Bishop of the Municipality. 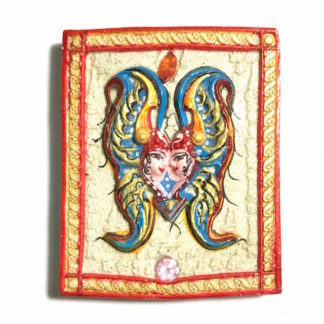 The Yant on rear face contains the Itipiso Mantra and the Kata Yant Gratuu Jet Baeg. 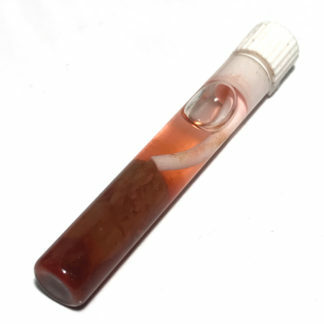 Released after final blessing on full moon day 5th February 2561 BE. 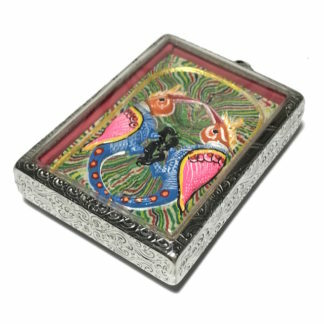 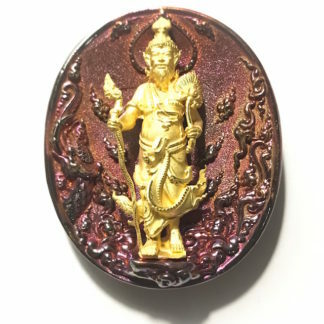 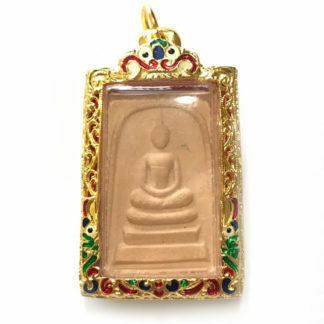 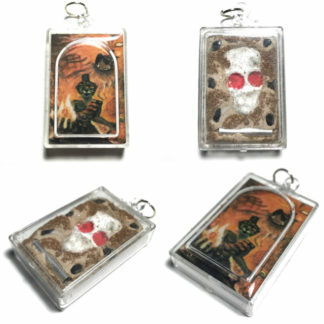 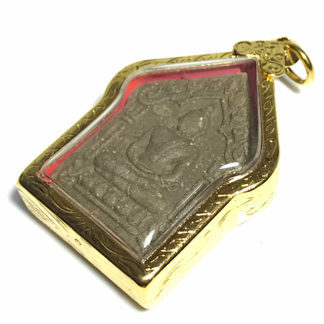 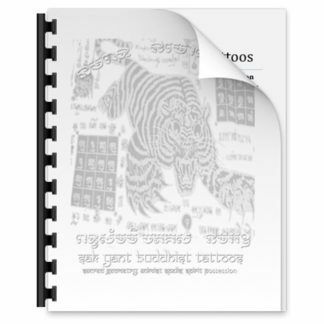 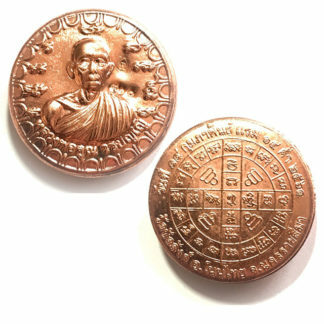 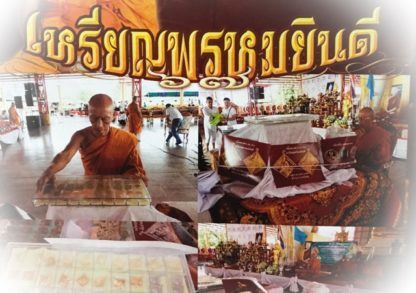 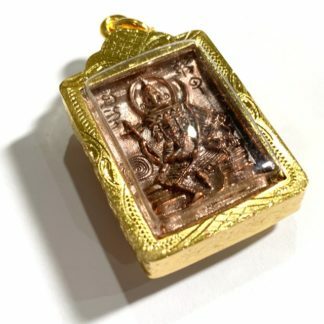 This edition was released in various sacred metals including Samrit Bronze and Nuea Ngern solid Silver, and solid Gold. Only extremely few numbers were made in silver and gold.